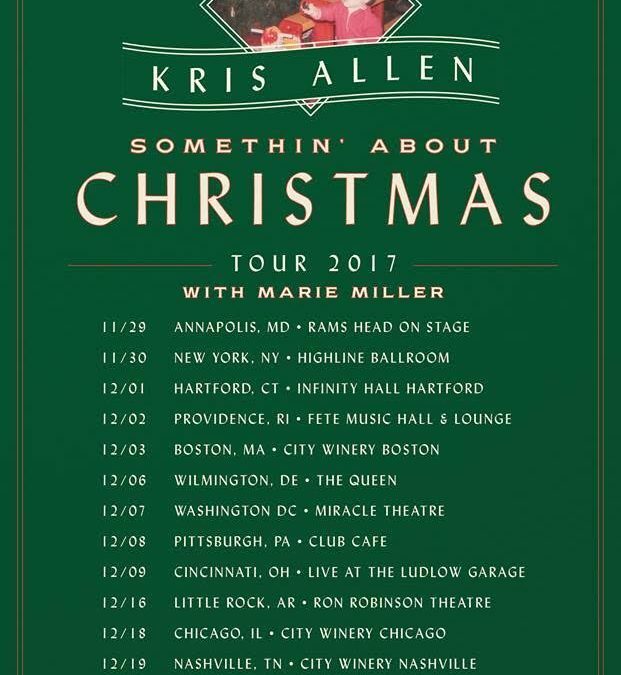 Marie is hitting the road with American Idol winner Kris Allen on his Christmas tour starting November 29th. Come hear her live in your city! Get news & updates, exclusive videos and photos, pre-sale ticketing info, special promotions, and anything special Marie Miller wants to share with YOU! 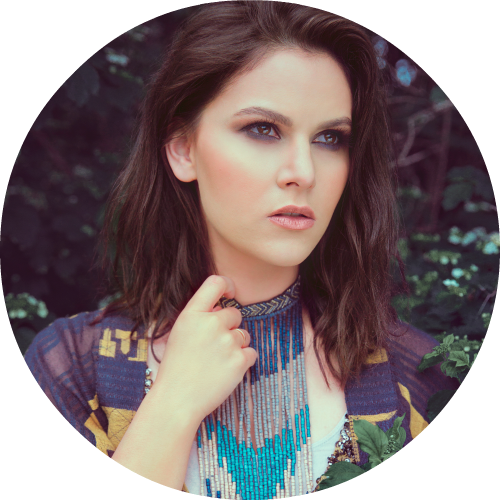 Get news & updates, exclusive videos and photos, pre-sale & ticketing info, special promotions, and anything special Marie Miller wants to share with YOU!